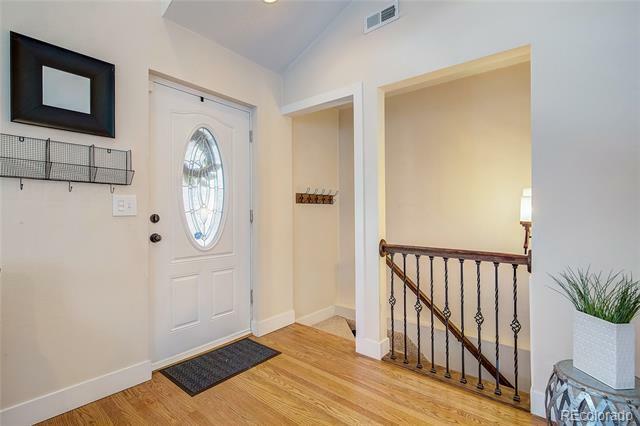 Absolutely turn key beauty in West Wash Park! 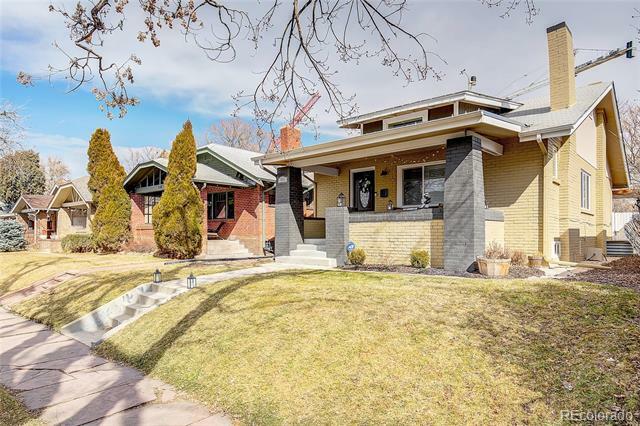 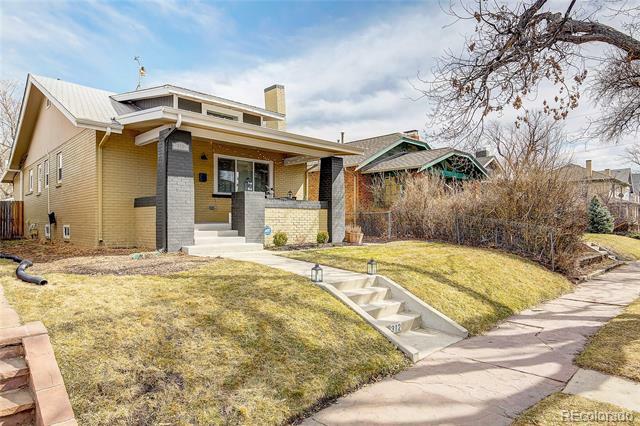 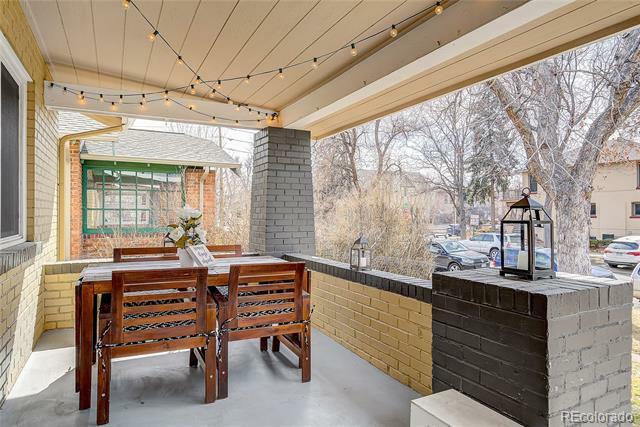 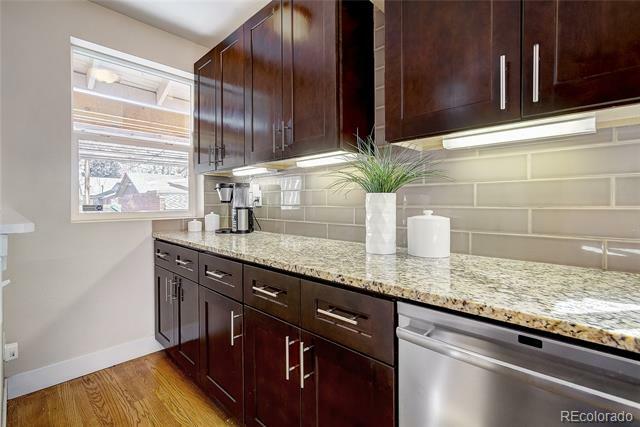 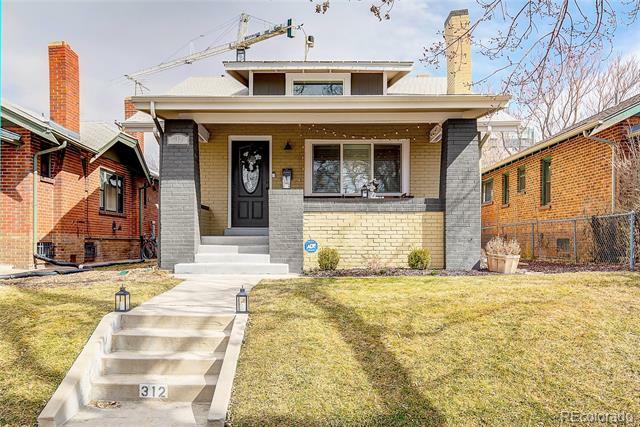 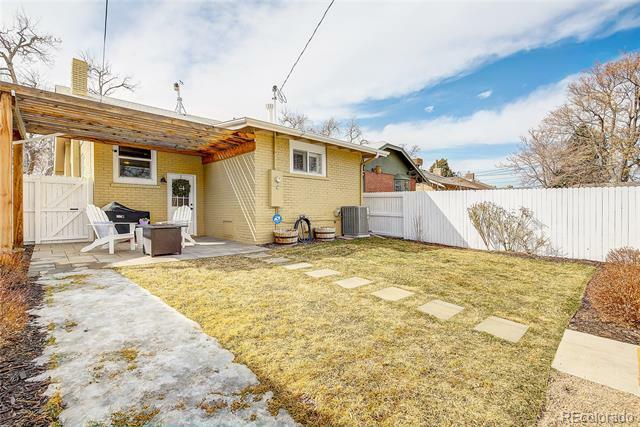 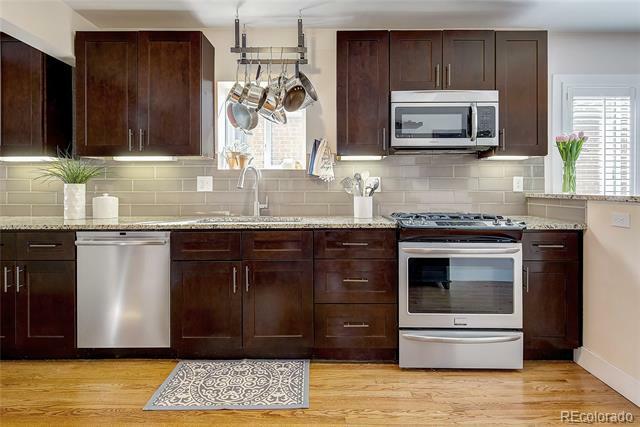 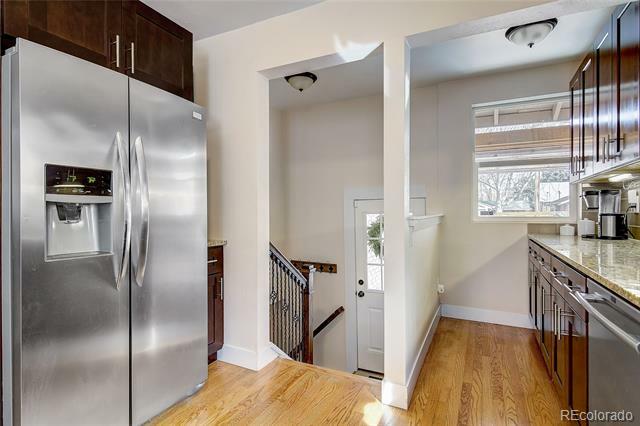 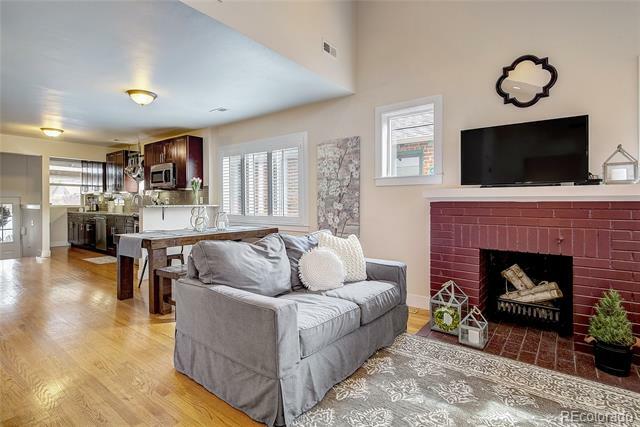 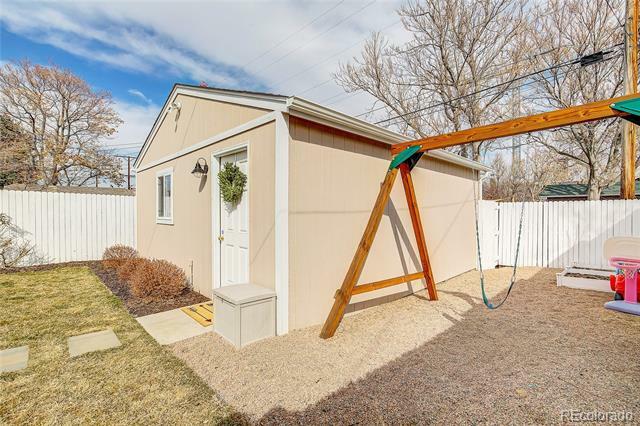 This completely renovated brick bungalow will knock your socks off. 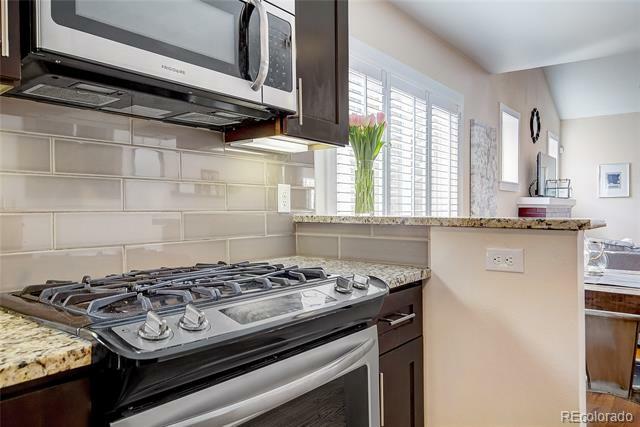 From the moment you walk in you will be greeted with a open floor plan that features vaulted ceilings in the living room, hardwood floors throughout the main living area, plantation shutters, a gorgeous updated kitchen with soft close doors, granite counters, stainless steel appliances and a gas stove. 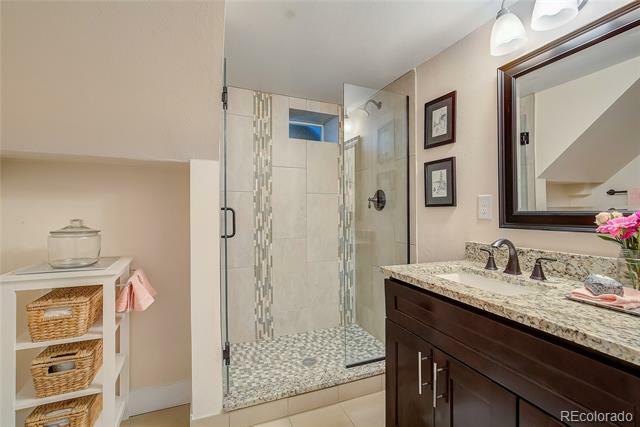 All bathrooms have been completely renovated. 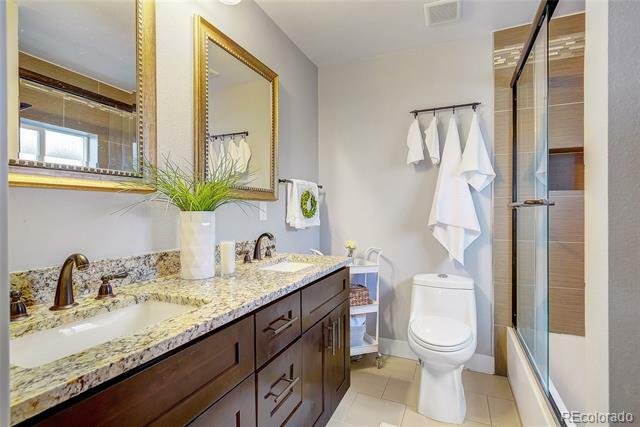 The master bedroom features an elfa closet and it's own private bathroom with double sinks and granite counters. 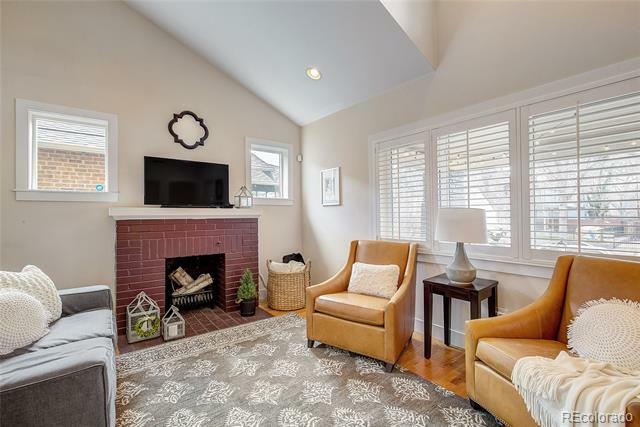 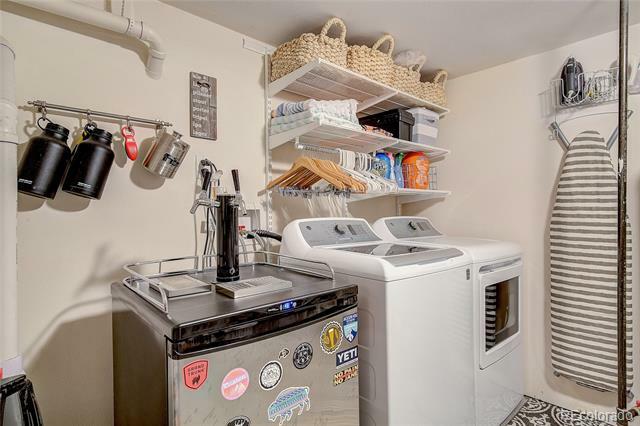 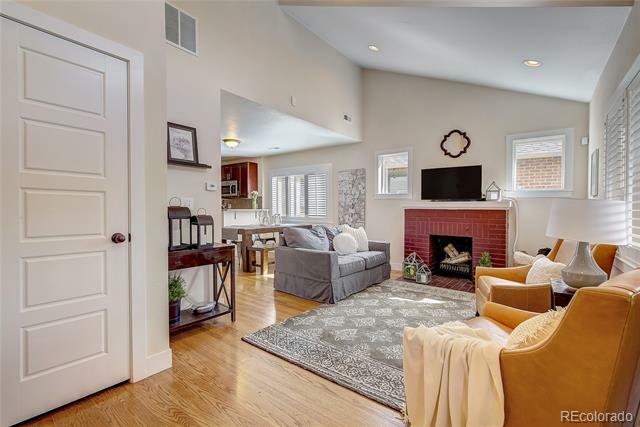 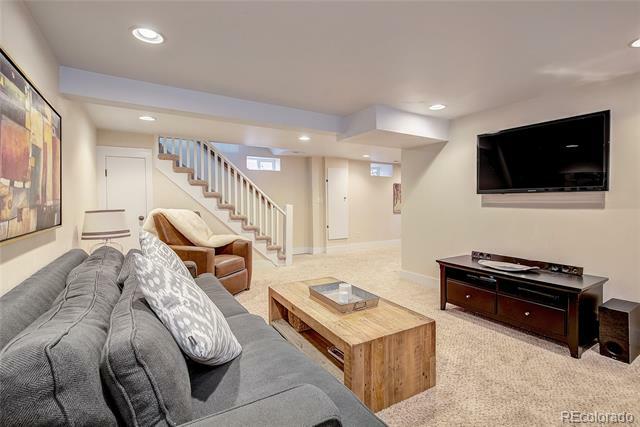 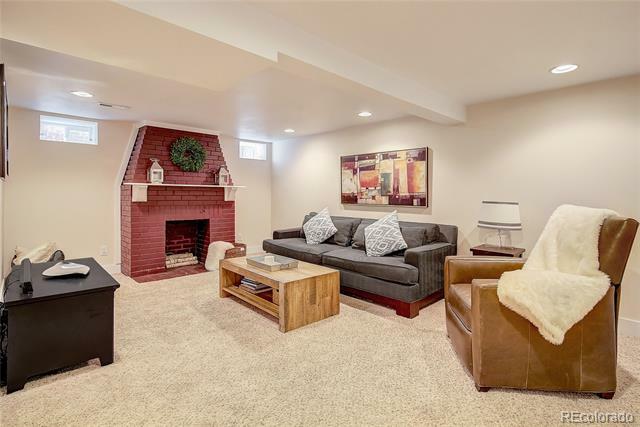 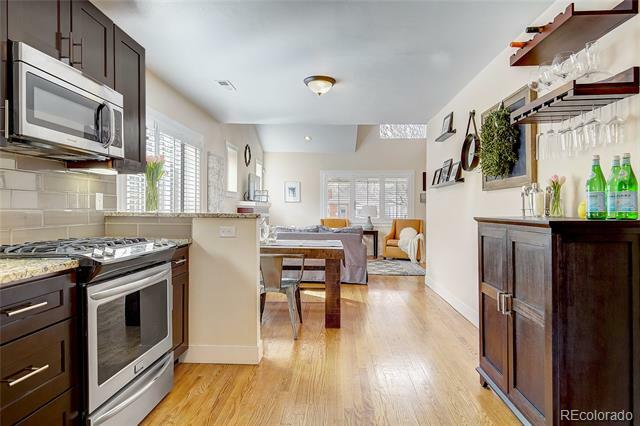 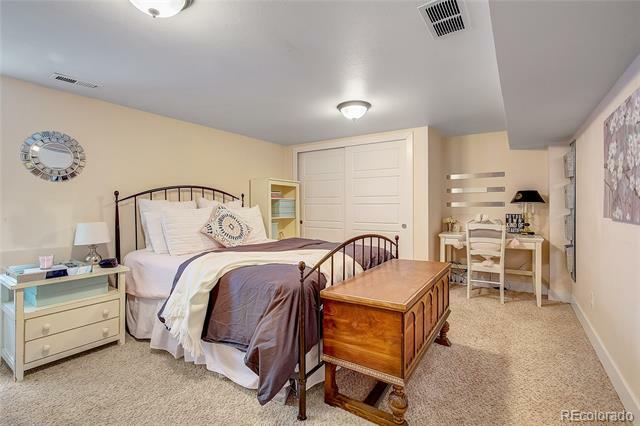 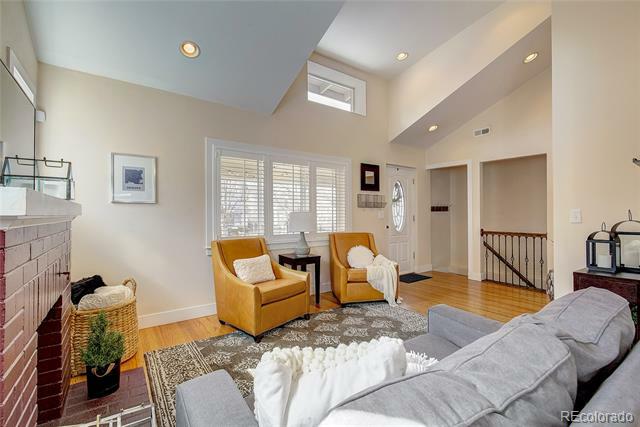 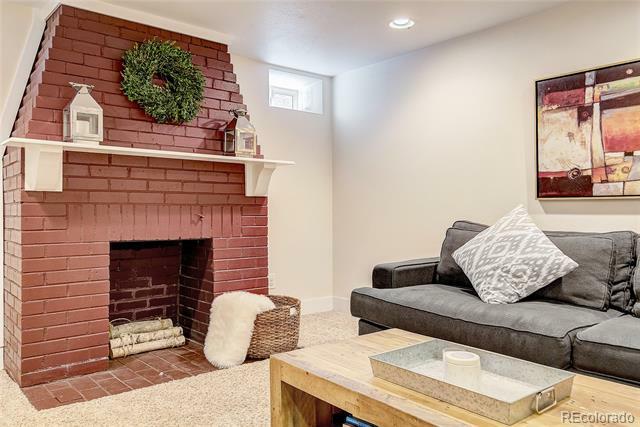 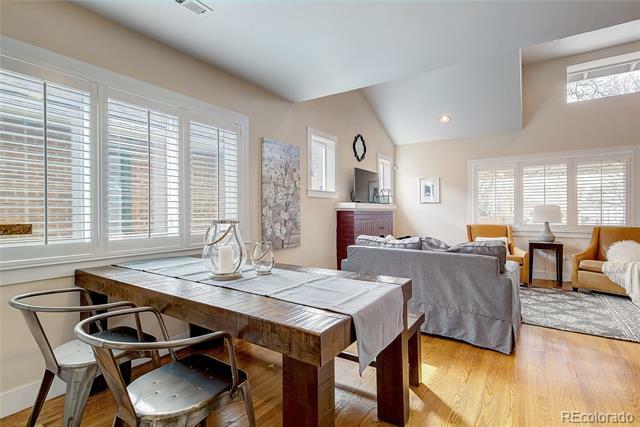 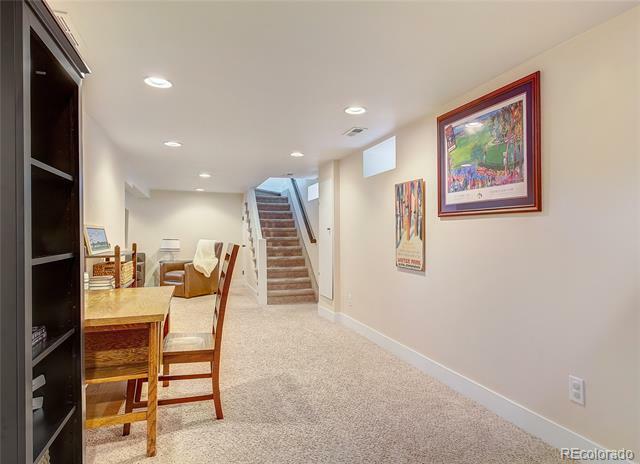 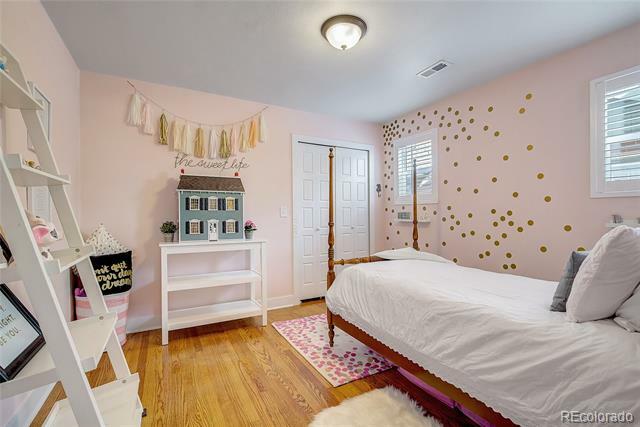 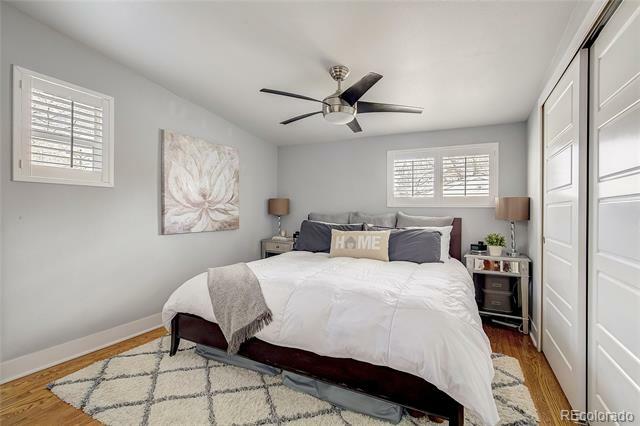 The basement features a junior suite with a private bath and egress window, a 1/2 bath, a double staircase and family room with cozy fireplace. 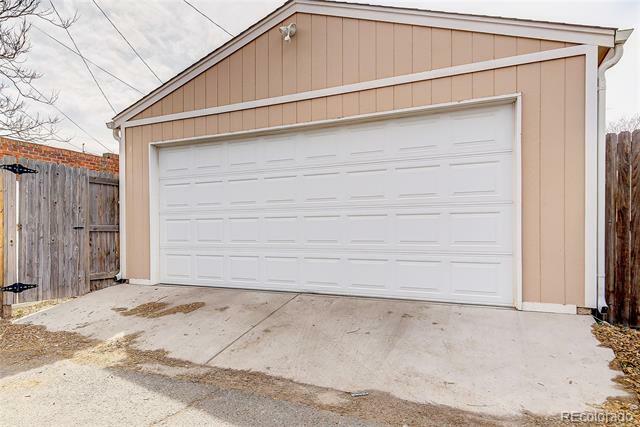 Nice sized 2 car garage with plenty of storage and additional permitted parking on the street with guest passes! 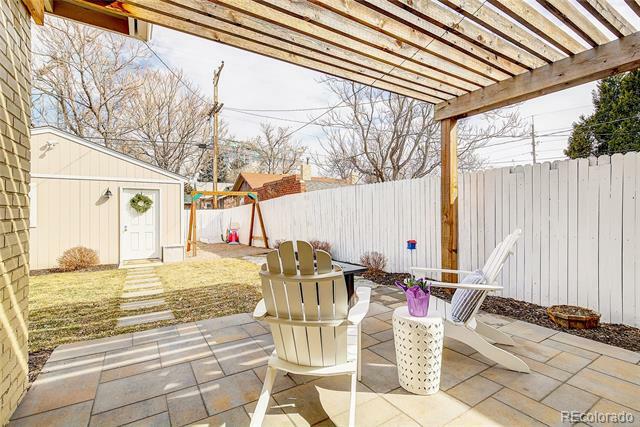 Newly landscaped backyard features fabulous outdoor space with a patio and pergola. 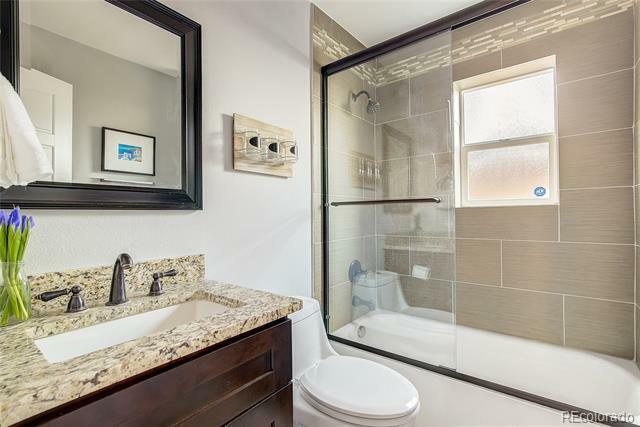 Close to shopping, dining and more! 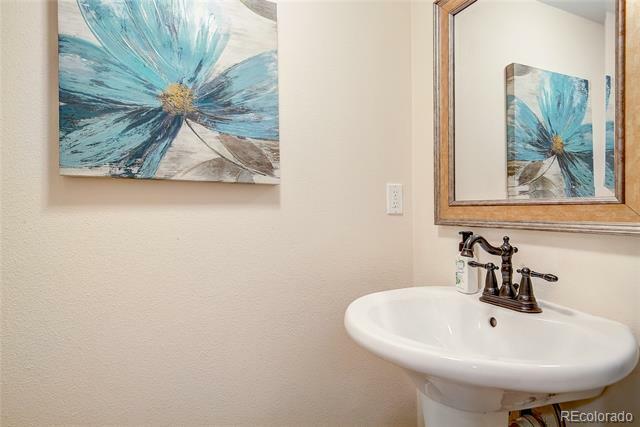 Don't let this one pass you by!